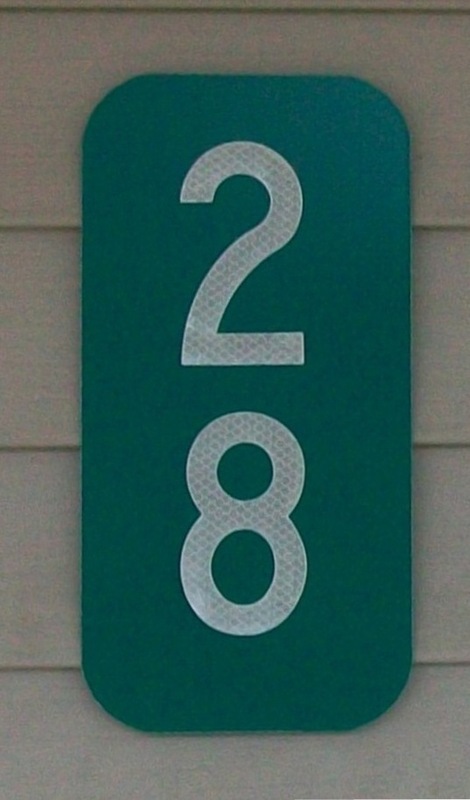 Reflective Home Address Panels with Reflective Numbers. Want to help First Responders and all others who need to locate your address more easily yet affordably? If your Home is closer to the road you may want our 6" x 12" Reflective 911 Address Panels to attach to the front of your building. 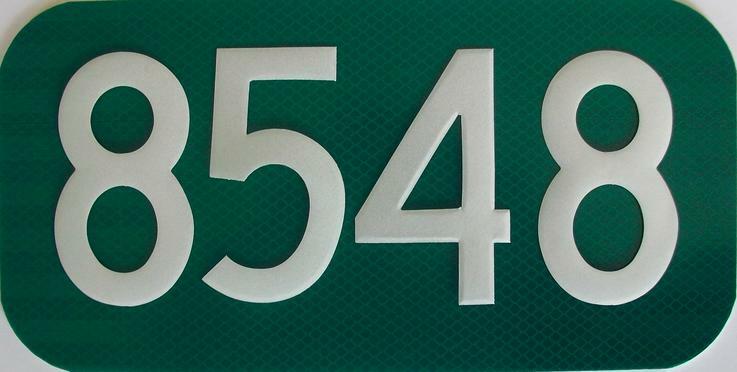 If you are located farther from the road you can purchase a 911 Address Sign by clicking here. 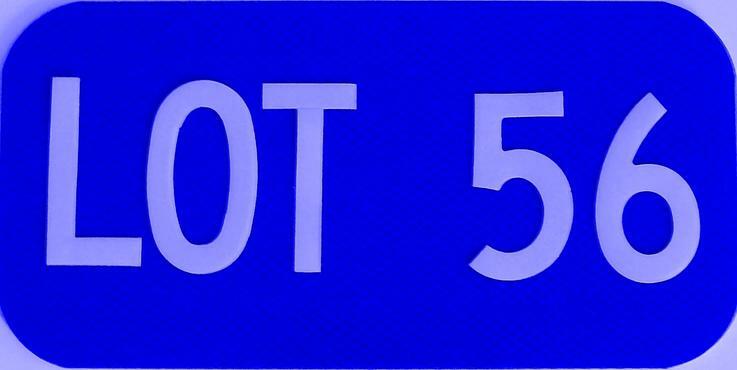 As with our Reflective 911 Address Signs, we offer 4 types of numbers, 3 and 4 inch Engineer Grade Prismatic (EGP) and 3 and 4 inch High Intensity Prismatic (HIP). Like our Address Signs too, our panels are sheeted only with Engineer Grade Prismatic (EGP) for a panel that is at least 3 times more reflective and more durable and with approximately a 3 times longer sign life than often used, less expensive Engineer Grade sheeting. ​Because Reflective Address Panels are typically attached to an exterior wall, our panels are sheeted and numbered on one side only with a single mounting hole on each end of your panel for easy Vertical or Horizontal Mounting and are easy to install with only 2 screws. Panels sheeted and numbered on both sides are available, please call. NOW YOUR NEIGHBORHOOD, YOUR MOBILE HOME PARK, YOUR ENTIRE COMMUNITY AND HOMES AND BUILDINGS THAT ARE CLOSER TO THE STREET CAN NOW BE UNIFORMLY AND AFFORDABLY MARKED AND ADDRESSED PROPERLY. Uniformly address your entire community project. Always willing to work within your budget. 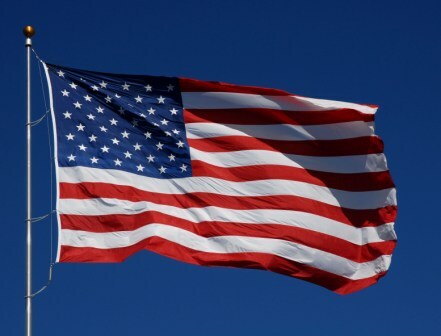 Call 269-350-5253 or click here: pride911signs@yahoo.com to email for your volume pricing. 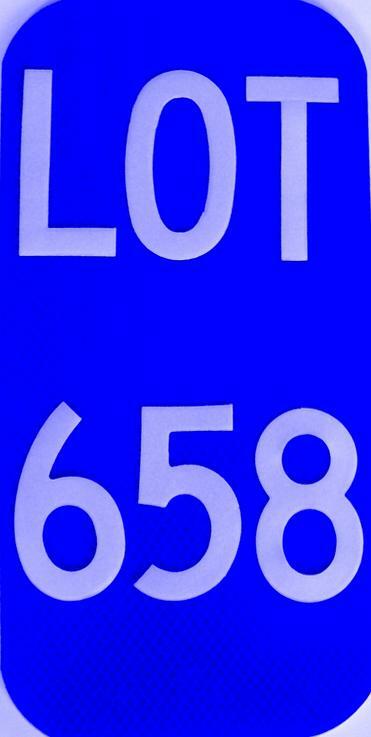 Photos of BLUE panel samples for Lots, Rows, Storages and where ever a reflective numbered panel or marker might be necessary and remember that GREEN panels are also available. For this type of panel / marker we use only 3" High Intensity Prismatic Numbers and Letters. For a Horizontal Mount there is a maximum of 5 characters on one line which includes a needed space. For a Vertical Mount there is a maximum of 3 characters on 2 lines. ​For Vertical Mount there is a maximum of 3 numbers that can be applied if using 3" numbers and a maximum of 2 numbers applied if using 4" numbers.